Sudanese Arabic is the most widely spoken language in the country. It is the variety of Arabic spoken throughout northern Sudan. It has much borrowed vocabulary from the local languages (El Rotana). 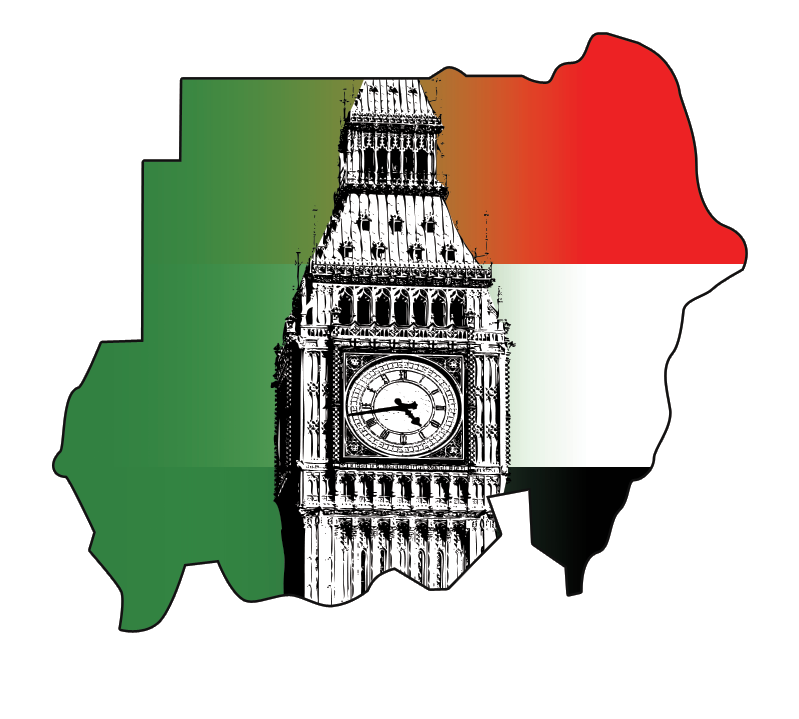 This has resulted in a variety of Arabic that is unique to Sudan, reflecting the way in which the country has been influenced by both African and Arab cultures. Some of the tribes in Sudan still have similar accents to the ones in Saudi Arabia. Other important languages include Beja (aka Bedawi) along the Red Sea, with perhaps 2 million speakers; Fur in the west (Darfur), with perhaps a million speakers; and the various Nubian languages along the Nile in the north, with half a million or so speakers. The most linguistically diverse region in the country are the Nuba Hills in Kordofan, inhabited by speakers of multiple language families, with Darfur and the Ethiopian-border regions being second. Beja is the sole Cushitic language in Sudan. Arabic is Semitic, the Niger–Congo family is represented by many of the Kordofanian languages, and Indo-European by Domari (Gypsy) and English. Historically, Old Nubian, Greek, and Coptic (Egyptian) were the languages of Christian Nubia, and Meroitic the language of the Kingdom of Kush which conquered Egypt. 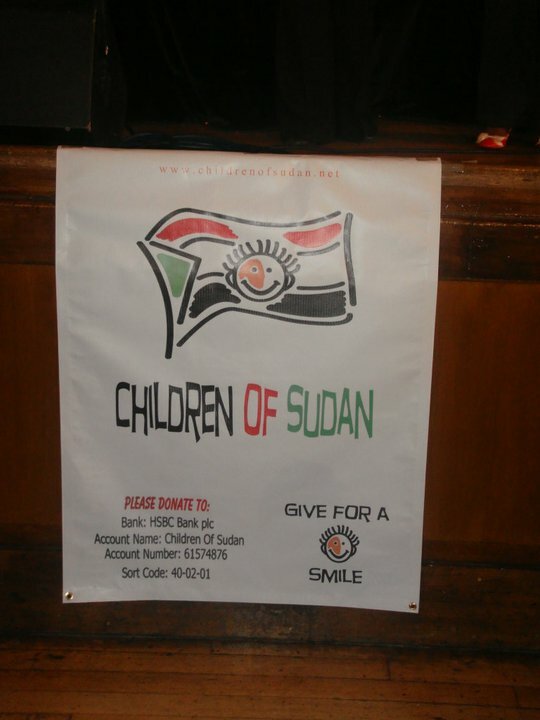 Sudan also has multiple regional sign languages, which are not mutually intelligible. But 2009 a proposal for a unified Sudanese Sign Language had been worked out, but was not widely known. 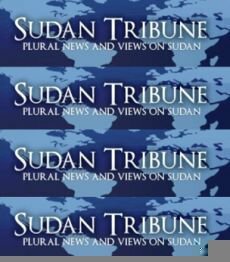 Arabic in all Sudan, along with the tribal languages. Najdi and Hejazi Arabic, (mainly in mid-north and mid-east regions). Chadic Arabic in western region, (mainly spoken by Baggara and various Arabized African tribes). Nubian language in far north, (mainly spoken by Nubians of Mahas, Dongola and Halfa). Beja language knows as Bedawit in far east alongside Red sea, (mainly spoken by Beja of Hadandawa, Ababda and Bisharin). Fur language in far west, (mainly spoken By Fur people). Kordofanian languages consist of numerous languages like kadu, Katla, Mandi, Rashad, Lafofa and Talodi–Heiban. Nuba Mountains languages in Southern region, (different ethnic groups speak different languages). Domari language, (mainly spoken by Halabi/Nawar and Ghajar clans). Various Niger–Congo and Chadic languages, (mainly spoken by Western African tribes like the Fallata, also known as Fulani and Hausa). Other tribal languages in all Sudan with some people speaking English.